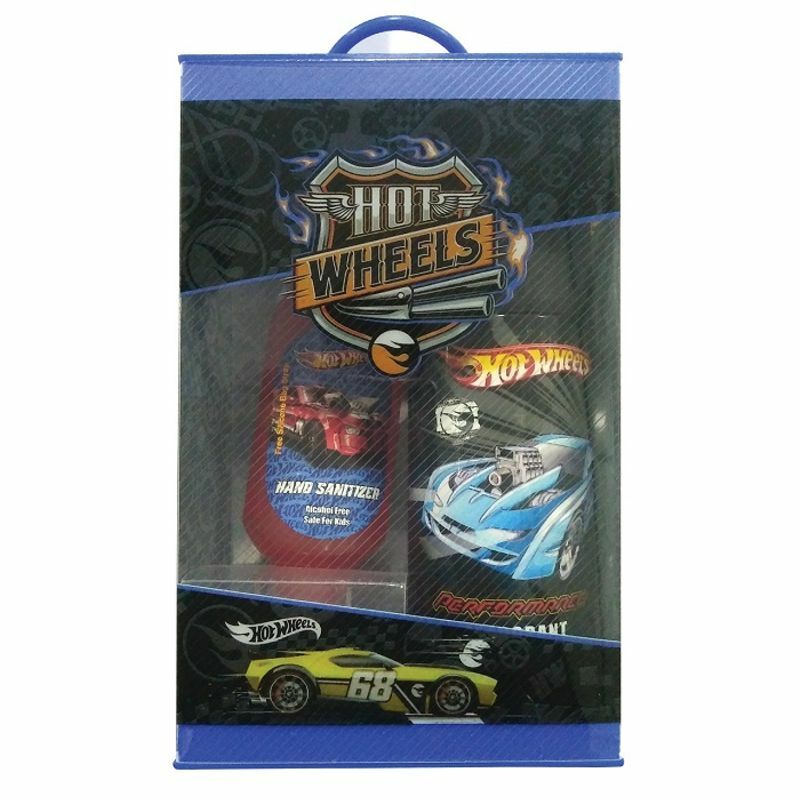 Hot Wheels Gift Set is an amazing gifting solution for your loved ones. Hand Gel 50ml : Hot Wheels Hand Gel is an innovative way to cleaning your palms in a jiffy, without soap or water.Just pour a little amount of water and rub back and forth and have clean and safe hands. Deodorant 150ml :This anti-perspiring deodorant revitalizes your senses with its fragrance and is suitable for everyday use. The deodorant is skin friendly and has a long lasting fragrance. This combo will add fun to your kids grooming time. Additional Information: Bring fun and excitement to your little one's life with exciting Disney character merchandise.The Disney Consumer Product range includes amazing gift sets and kits for kids, various Hand sanitizers, Deodorants, Nail Polishes and many more products in exciting Walt Disney Characters, all available in attractive packaging that appeal to fans across ages.